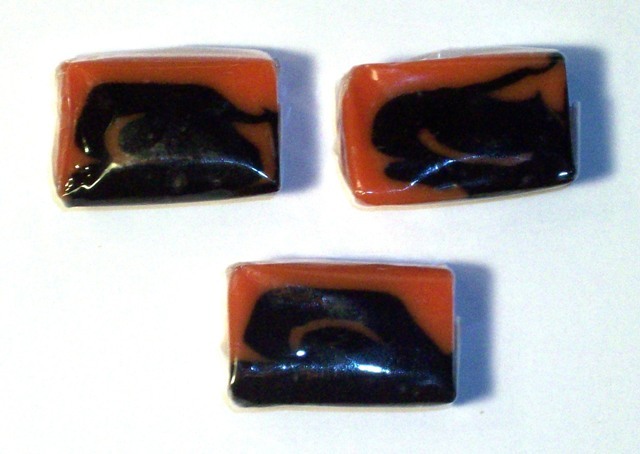 Lonka Licorice Strawberry Caramels are a new and very delicious variety of the classic best selling Lonka Licorice Caramels. These have the licorice swirled with strawberry. The taste combination is delightful!